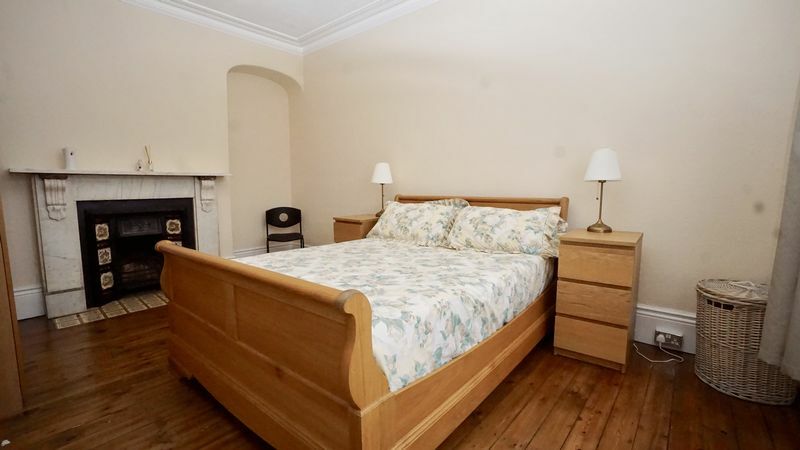 We are delighted to bring to the market this period style double fronted, three storey, five bedroom end of terrace house situated on the very popular street of Wandsworth Road. 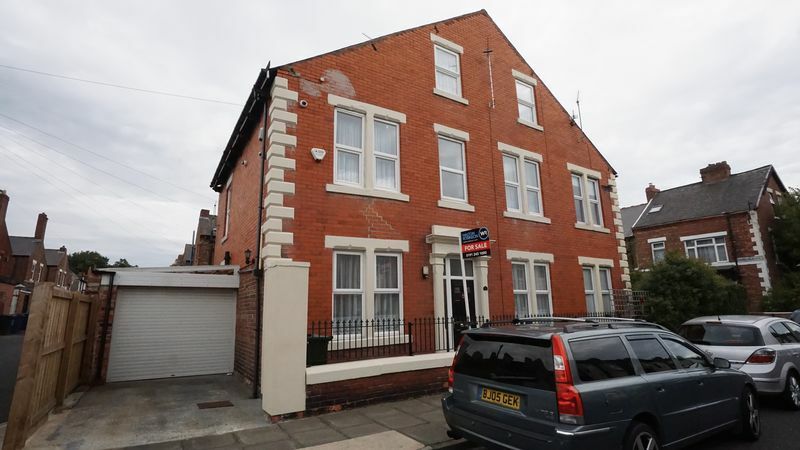 Offering a great opportunity to create a spacious family home in the heart of Heaton. 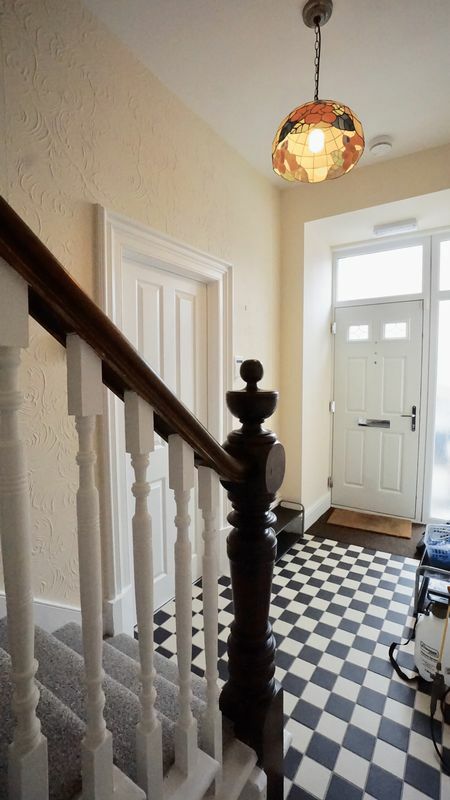 This impressive house still has many original features blended with some modern additions. Externally there is a town garden with railings, a drive to the side with access to the enclosed car port providing off street parking. Viewing is strongly recommended to appreciate this fantastic property and its location. 16' 4'' x 10' 1'' (4.98m x 3.07m) Approx. L shaped an ideal teenage hideaway or games room. 16' 5'' x 11' 7'' (5.00m x 3.53m) Approx. 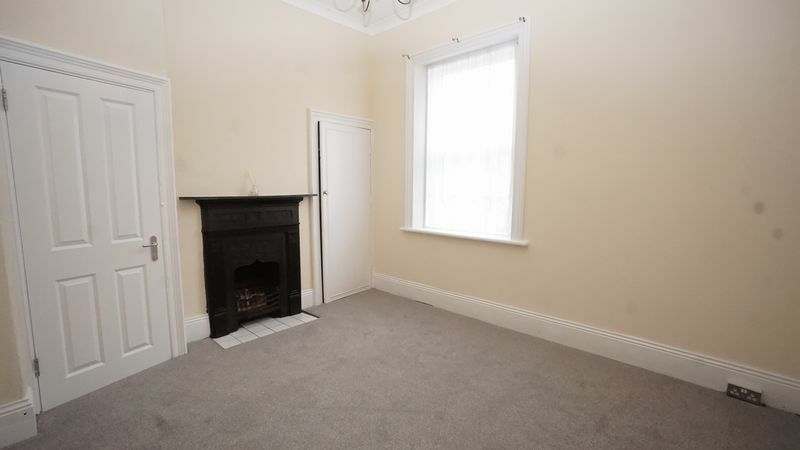 Located to the front elevation with a double glazed window, feature fire, alcoves either side with shelving and a central heated radiator. 12' 9'' x 11' 0'' (3.88m x 3.35m) Approx. 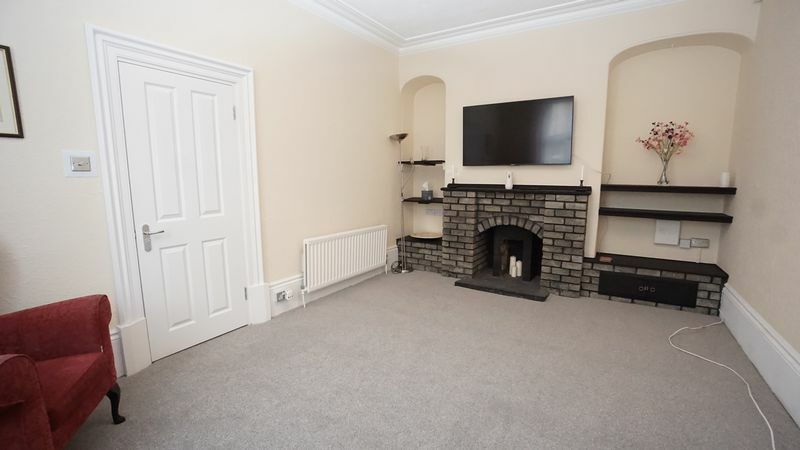 Located to the front elevation with a double glazed window, ingle nook fire place, alcoves to either side with shelving and a central heated radiator. 12' 0'' x 10' 9'' (3.65m x 3.27m) Approx. 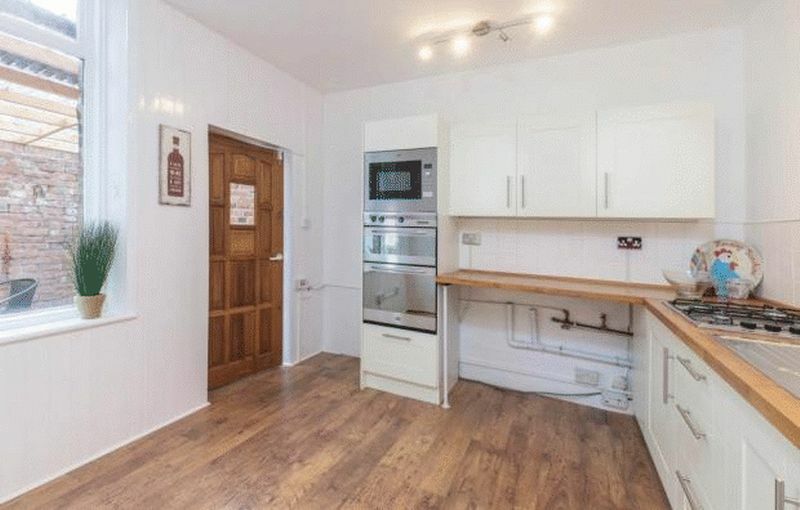 Fitted with a range of modern units, inset sink and drainer, eye level electric oven and microwave, gas hob, plumbing for an automatic washing machine, double glazed window to the side elevation with UPVC door leading out to the carport. 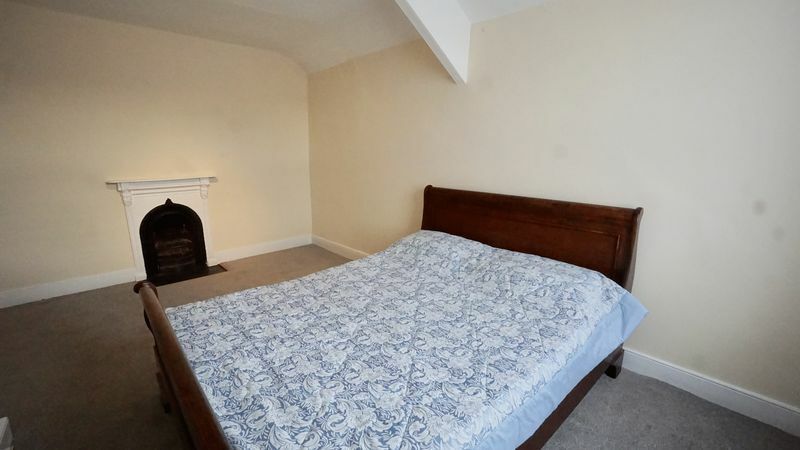 Half landing with access to Bedroom and further stairs to main landing. 16' 5'' x 10' 9'' (5.00m x 3.27m) Approx. With a double glazed window to the side elevation, fitted cupboard and feature fire place. 10' 2'' x 11' 8'' (3.10m x 3.55m) Approx. 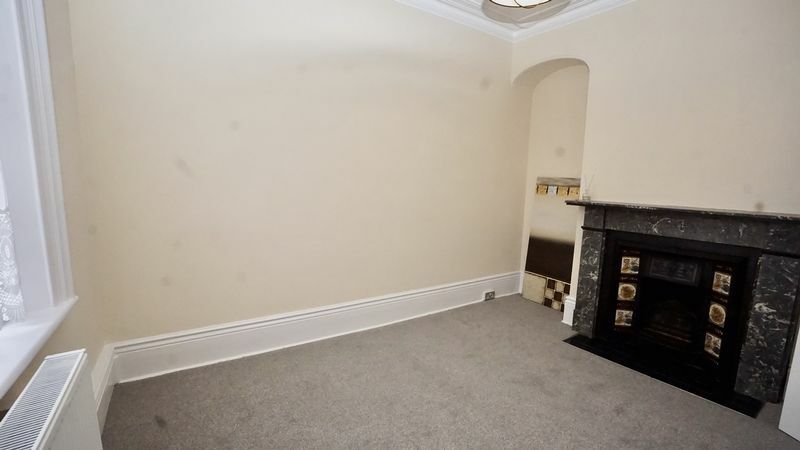 With a two double glazed windows to the front elevation, fire fire surround with cash iron and tiled inset. 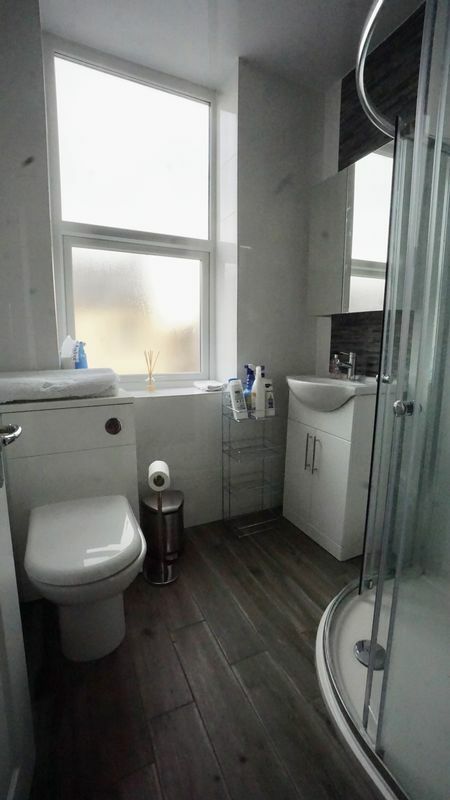 Fitted with a modern white suite which comprises: Corner shower cubicle, wash hand basin set in vanity unit and a low level wc with push button flush. Wood effect flooring and tiled splash back. 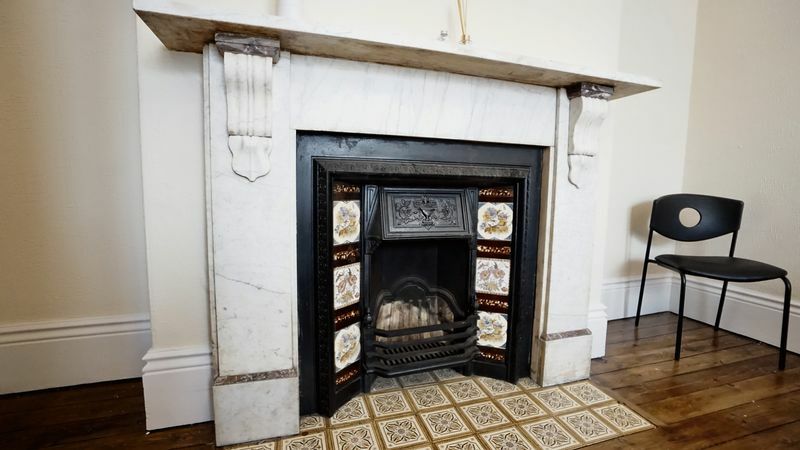 With two double glazed windows, feature fire surround with iron and tiled inset. 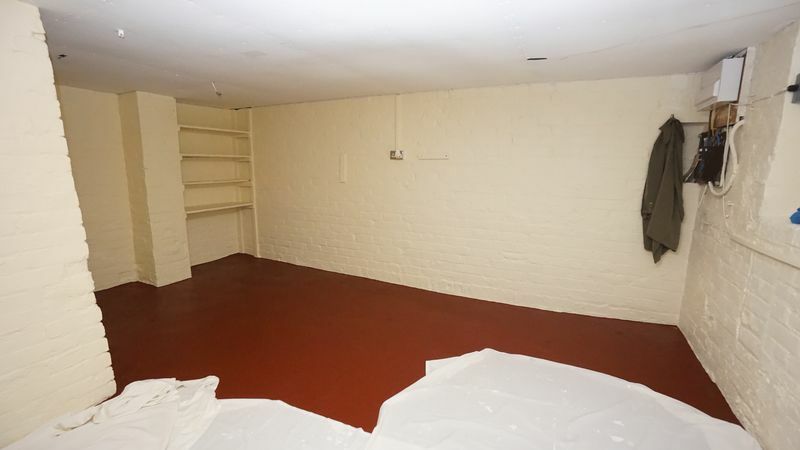 Alcoves to either side. Landing with walk-in storage cupboard. 15' 5'' x 11' 7'' (4.70m x 3.53m) Approx. 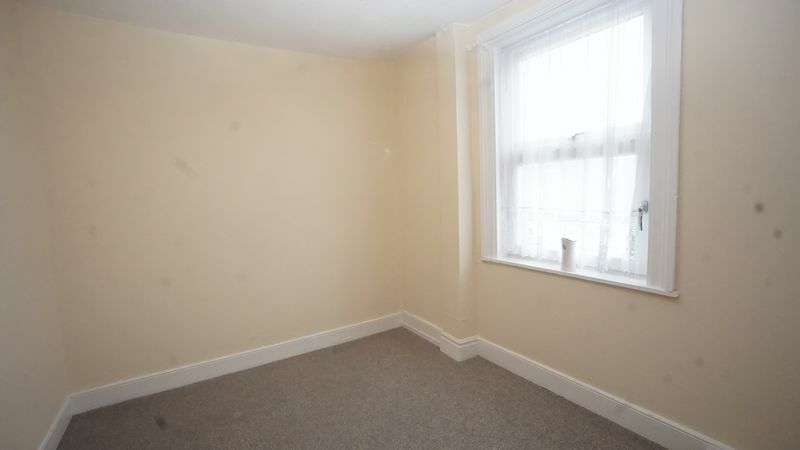 With a double glazed window and feature fire place. 12' 1'' x 8' 3'' (3.68m x 2.51m) Approx. With a double glazed window, access to eves and storage cupboard. To the front there is a small town style garden and driveway leading to the carport. With electric roller door, power and lighting.